The connections you make at university can help shape your future. At ANU, our academics and teaching staff are leaders in their fields and our alumni enjoy successful careers all over the world. Here you will connect with current mentors and future colleagues, and start building a valuable network. All of our undergraduate degrees are professionally accredited by Engineers Australia and the Australian Computer Society. 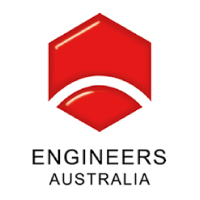 ANU Engineering and Software Engineering graduates will be Accredited Engineers through Engineers Australia (EA). EA is recognised by international body the Washington Accord meaning you can work overseas in places like the United Kingdom, the United States, Hong Kong, South Africa and Japan. We encourage our students to join Engineers Australia for free to start networking and possibly meet future employers. 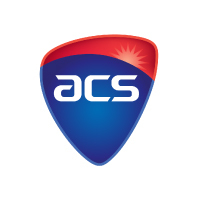 The Australian Computer Society is the professional association for Australia’s Information and Communication Technology sector. ANU computing graduates will be professionally accredited through the Australian Computer Society. We encourage our computing students to join as student members to take advantage of benefits such as access to networking events, digital magazines and professional development opportunities. ANU and the College of Engineering and Computer Science is a member of, and has established connections with some of Australia’s leading industry groups and international alliances. 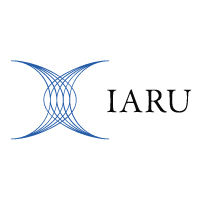 ANU is the only Australian member of the International Alliance of Research Universities, a collaboration of ten of the world’s leading research-intensive universities committed to educating future leaders including Oxford, Yale and Cambridge. 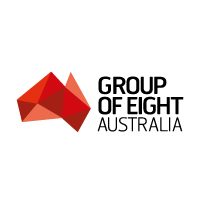 ANU belongs to the Group of Eight, a coalition of leading Australian universities, comprehensive in general and professional education, and distinguished by depth and breadth in research. 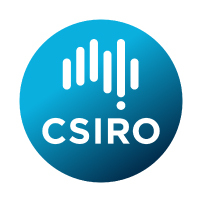 The Commonwealth Scientific and Industrial Research Organisation (CSIRO) is Australia’s national agency for scientific research. With offices within the College, our students regularly undertake research, work experience and graduate placements with CSIRO.